Create Photo Albums for your Blog! Create, manage and share your photos freely using FC2 Blog! Show off your vacation photos on your Blog! Setup a Photo Album for your pet! Upload your old pictures of past meals into an Album! Setup secret Albums just for your friends! ・Photo Shots can be brought together! ・Share your wedding memories! What makes FC2 Blog Albums so Great? 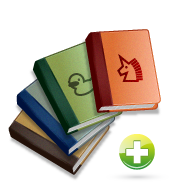 Create more than 1 Album!Manage multiple albums simultaneously. Setup Albums for your Pets, Meals, Vacations, Anything! You can create up to 10 individual Albums! 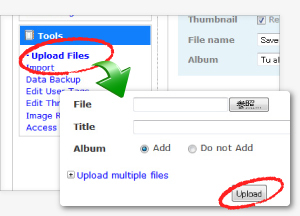 You can also upload a single image to multiple albums. Set passwords on your Albums!Choose who to share your albums with. You can create Albums in Private Modes, with a set password, to only show your album to friends, family or Blog Friends. Upload multiple photos at once!Bulk uploading is simple and hassle-free! Add photos to your Albums in bulk! You can all remove photos from your Albums in bulk, with ease. 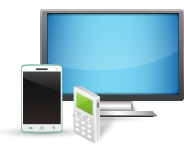 PCs, Mobiles, Smartphones!View Albums on almost any device! You can access your Albums from your phone too! View and show your arranged photos to friends wherever you go! Or tell your friends about your album and let them view it! How Easy is it to Add Photos to an Album? 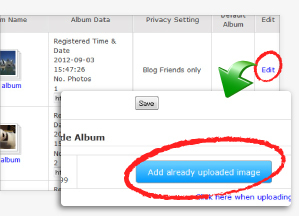 First, upload photos you want to add to your Album from the "File Upload" area of the Blog Management Screen. 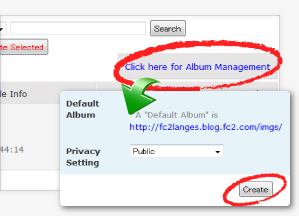 Next, create an album from the "Manage Albums" area with a simple click. You can also set your Privacy Settings from this page! Add Photos to your Album! Click "Edit" and then the "Add Uploaded Images" button! Then simply select the images you want to add! !